The woman described in Proverbs 31 has been my mentor for many years. I have learned from her wholehearted example of living out her everyday life for God. The priority in this woman’s life is seen in verse 30 – her fear of God. It is her spiritual life that is commended and is the cornerstone of her excellence. Her example has deeply influenced my desire to seek the Kingdom of God above all else. 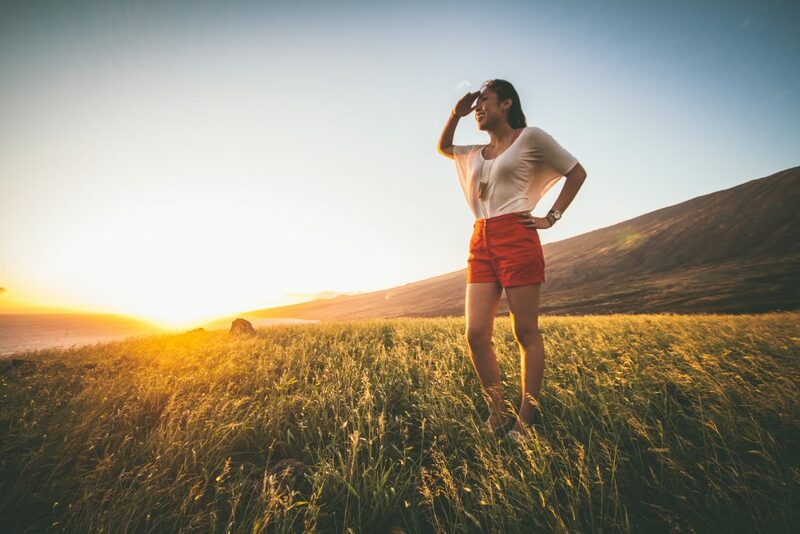 As I have studied and mediated on Proverbs 31, I think that I discovered one of the secrets of this woman’s excellence: she realized that only she could be responsible for her life. Her choices, responses, and her walk with God were solely her responsibility; only she could give an account of her life to God. Goals and desires are not the same. Larry Crabb has noted that the difference between a goal and a desire is whether I exercise. However, if I want a friend or loved one to lose weight, that can only be a desire because I cannot control his or her eating or exercising! There is nothing wrong with desires, but it is very important to discern the difference between what I can and cannot control in life. A goal is something that I can be totally responsible for; I do not have to depend on anyone else to get that goal accomplished. In a friendship or marriage, I cannot have a goal of having a good friendship or marriage because that involves someone else. However, I can desire to have a good relationship. As such I can pray and cooperate in the relationship to make it so. A proper goal for me in a friendship is to be a good friend and in marriage to be a good wife because that is something I can control. I think that the woman described in Proverbs 31 is a model for taking responsibility for our part in living a godly life. The chapter is full of she does, she seeks, she is, she brings, she stretches, she speaks. It is good to examine our responses in different situations to see if we are trying to control or manipulate someone else. Richard Foster has written, “We must come to the place in our lives where we lay down the everlasting burden of needing to manage others.” To become a woman of excellence, I just need to manage myself! The apostle Peter reminds us, “Remember that the heavenly Father to whom you pray has no favorites. He will judge or reward you according to what you do. So you must live in reverent fear of him during your time here as ‘temporary residents’ “ (1 Peter 1:17, NLT). My becoming an excellent woman is not dependent on anyone else: it is dependent on my decision to be God’s woman who fears Him, who derives her worth and security from Christ, and who is then free to serve and love others to His glory. Proverbs 31:30-31 tells us that “charm is deceptive, and beauty does not last; but a woman who fears the Lord will be greatly praised. Reward her for all she has done. Let her deeds publicly declare her praise” (NLT). 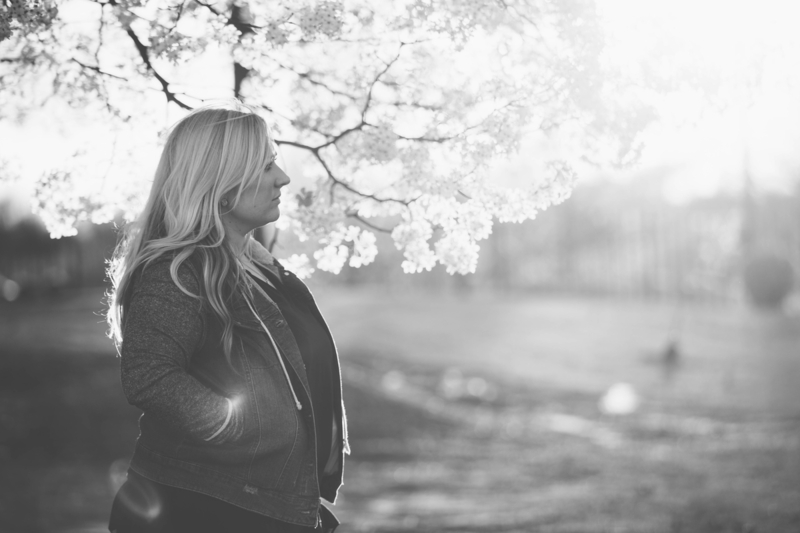 The woman described in Proverbs 31 was praised first by her husband and family, which is evidence that she lived her priorities and that her deeds were an affirmation of her character to the world. Earlier in this study we looked at Ruth’s excellent life, and it is special to read that after her marriage to Boaz, she gave birth to her son, Obed. Naomi’s friends rejoiced, and we find in Ruth 4:15 their tribute to Ruth: “He is the son of your daughter-in-law who loves you and has been better to you than seven sons!” (NLT). This is very high praise for Ruth and is testimony of her life of excellence. 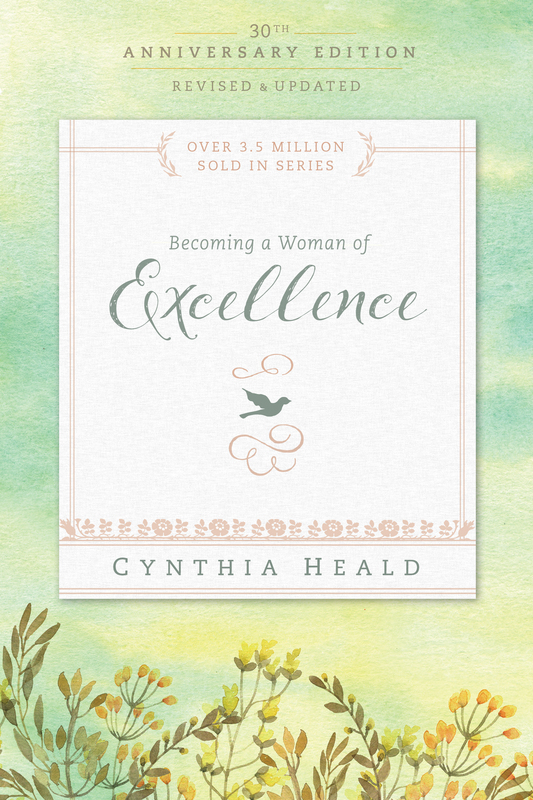 You’ve been reading from Becoming a Woman of Excellence by Cynthia Heald. Part of a comprehensive Bible study series, this eleven-week study will challenge you to be rooted in surrender, molded by discipline, made precious by a gentle and quiet spirit, and proclaimed by wisdom. 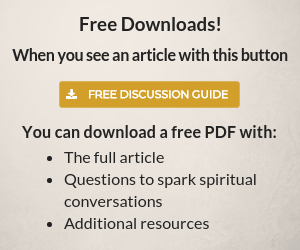 See all of Cynthia’s Bible Studies here. What Do You Want Jesus to Teach You?